This supercharger kit is the very same as the full Magnuson Supercharger kit for the 05-15 Tacoma V6 but does not include the reflash tuning device. You have to provide your own tuning solution. Magnuson is proud to announce the Toyota Tacoma Supercharger System is now available for the 2005-2015 Toyota Tacoma 4.0L V6. The OEM look of our integral supercharger system on this platform allows for a single large charge air cooler, a larger plenum, and tapered runners just to name a few advancements. 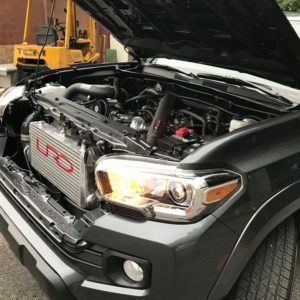 At around 6 psi, the Tacoma Supercharger System makes an amazing 305hp and 335lb-ft (CRANK SHAFT) of serious truck torque at the crank, all with CARB certification. At the heart of the Magnuson Supercharger System is Eaton’s fifth generation supercharger unit, the MP90. 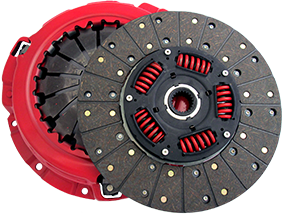 The supercharger system is a positive displacement, roots style pump, utilizing Eaton’s lightweight, three-lobe 60 degree twisted rotors. Cast and assembled as a single, OEM-style-manifold and rotating group housing, the unit is quiet, compact, attractive, easy to install, and requires little to no extra maintenance to the unit itself. The positive displacement supercharger offers power instantly as the throttle is pressed. Boost pressure builds with no perceived lag commonly associated with other types of forced induction and provides a large increase in torque across the entire power band. Throttle control is linear and predictable and makes for an excellent driving experience both in daily driving and wide-open acceleration. Since the supercharger does not compress air as it moves through the rotors, it’s extremely efficient during light throttle and cruising situations. 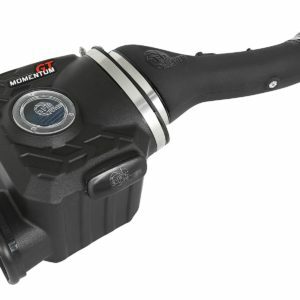 Unlike screw-type positive displacement superchargers that are always compressing, the MP90 unit can internally bypass unwanted air, resulting in a negligible parasitic loss during cruising and therefore far greater fuel economy. The single cast unit and appropriately sized rotating group eliminates potential leak points and allows for a slim, compact design without sacrificing key airflow design characteristics. 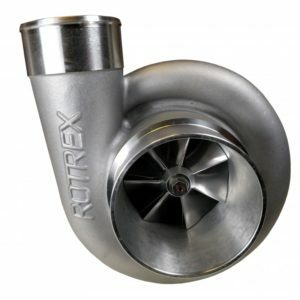 The unit features a high-velocity flow path through the supercharger rotors and an unrestricted discharge port into the appropriately sized plenum. The large plenum equalizes flow across all ports as air feeds evenly through the low-pressure-drop, dual internal air-to-water charge air coolers. Finally, the ports are separated into individual runners, offering greater operation by eliminating cross-fire. Internally the large charge air cooler features a louvered fin design, which minimizes pressure drop while achieving excellent cooling effectiveness. 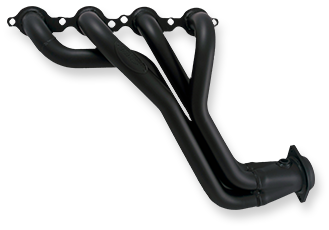 The extruded multi-rib tubing maximizes heat extraction to be carried away through the large bore coolant re-circulation lines. Externally, supercharger coolant is pumped through a large front mounted low-temperature radiator where it’s cooled and circulated back through the charger again. 305hp & 335lbs-ft at the crank in the standard kit form on an unmodified truck. MSRP of US$5,995 including calibration. Installs can usually be completed within one day. This is a complete kit EXCEPT for the ECU reflash device. It includes the “fit kit”, injectors and everything else. Share your email address and join the FREE members-only, exclusive mailing list. As a member you receive exclusive email-only discount codes, product sales and pre-release info on new products. 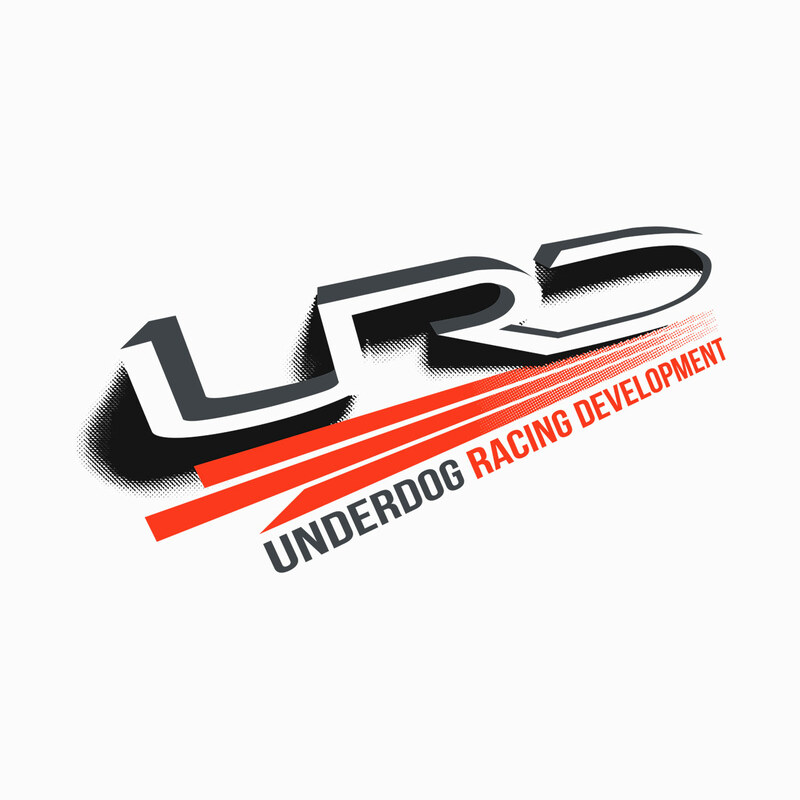 © Copyright 2008-2017 Underdog Racing Development. All Rights Reserved.